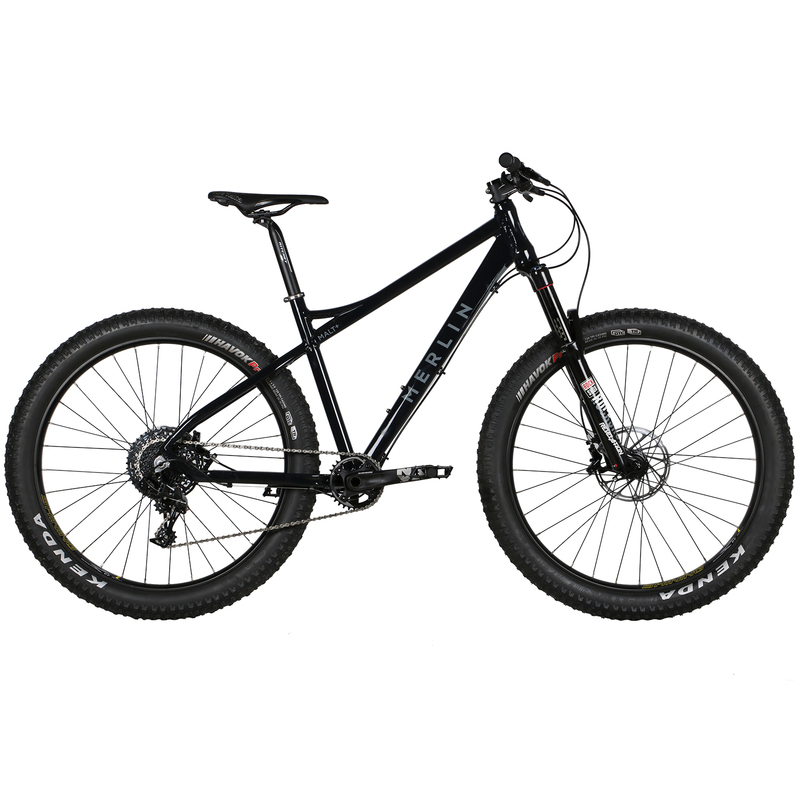 Our Merlin MALT+ is the perfect option if you’re looking for a fun, versatile trail shredding hardtail mountain bike that can handle long days in the hills exploring natural trails as well as demanding sessions at your nearest trail centre when you need a bike that can handle berms, jumps, drops and tight singletrack. We’ve designed and built the tough but lightweight alloy MALT+ to accommodate 27.5+ tyres and boost wheels giving unrivaled amounts of grip on loose terrain and enhanced steering precision and tracking through the rough stuff thanks to its increased hub width. 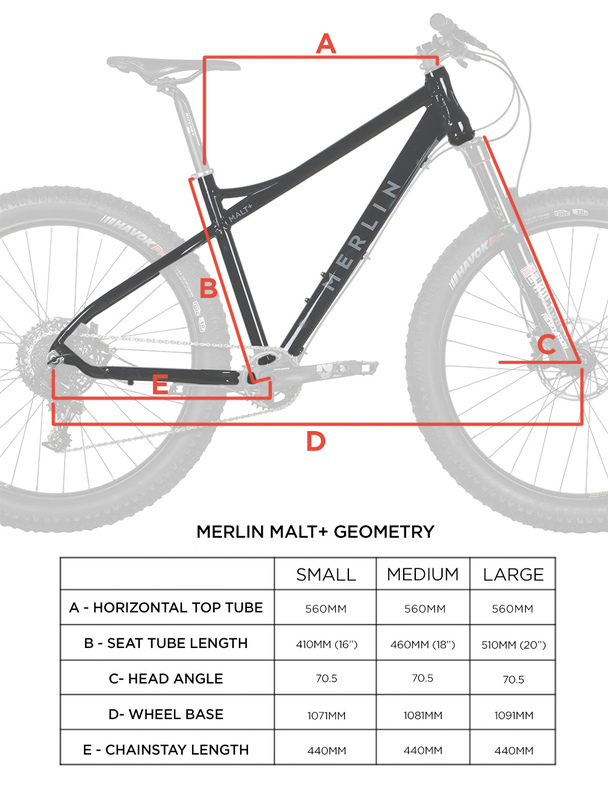 Our design brief for the Merlin MALT+ mountain bike was simple – build an affordable, robust plus mountain bike that you can ride on any terrain, which benefits from a capable suspension fork, aggressive, agile bike geometry and a reliable componentry spec that needs very little attention or excessive maintenance, leaving you to get out and enjoy as much of your free time as possible shredding the trails rather than tinkering in the workshop.